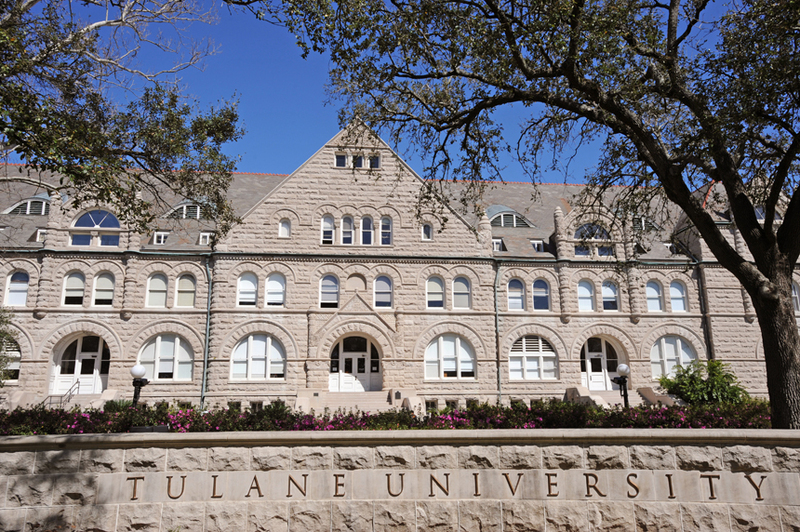 Founded in 1834, Tulane University combines the very best of a top-tier research university with a strong commitment to high-quality undergraduate education. The university is ranked by the Carnegie Foundation for the Advancement of Teaching as a university with “very high research activity”, placing Tulane in the top 2% of universities nationwide in regards to research. The word “unique” is often used to describe Tulane. One of Tulane’s defining characteristics is its location in New Orleans. 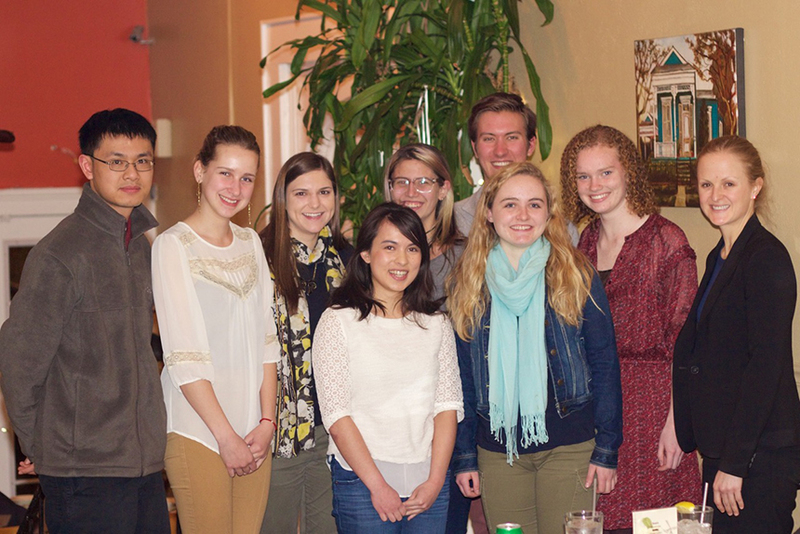 A rich confluence of cultures and traditions, a vibrant music scene, world-class restaurants and the opportunity to make a true difference in the world through our commitment to public service are just a few of the special characteristics that define our students’ experience in our city and at Tulane. Our institution is committed to providing an outstanding undergraduate educational experience, one that provides learning opportunities both in and outside of the classroom. Tulane undergraduates are taught by the university’s premier faculty, beginning the first semester of their freshman year. When this type of high quality education is combined with the opportunity to be involved in the largest urban renewal project ever undertaken in our nation, the result is a college experience found Only at Tulane, Only in New Orleans. The Stamps-Tulane Scholarship seeks to recognize and reward exceptional students who exemplify leadership, perseverance, scholarship, service and innovation. It is our most prestigious merit award and covers total cost of attendance in addition to an enrichment fund to support endeavors such as study abroad, undergraduate research, academic or co-curricular conferences, and unpaid internships. Through generous funding by the Stamps Family Charitable Foundation and dollar-for-dollar matching by Tulane University, The Stamps Tulane Scholarship will be awarded to approximately 5 incoming freshmen each year. Interested applicants must apply for the Dean’s Honors Scholarship by December 15 and must also submit an Early Action or Single Choice Early Action application by November 15. No separate application is required, and select finalists will be invited to interview for the award in early spring. 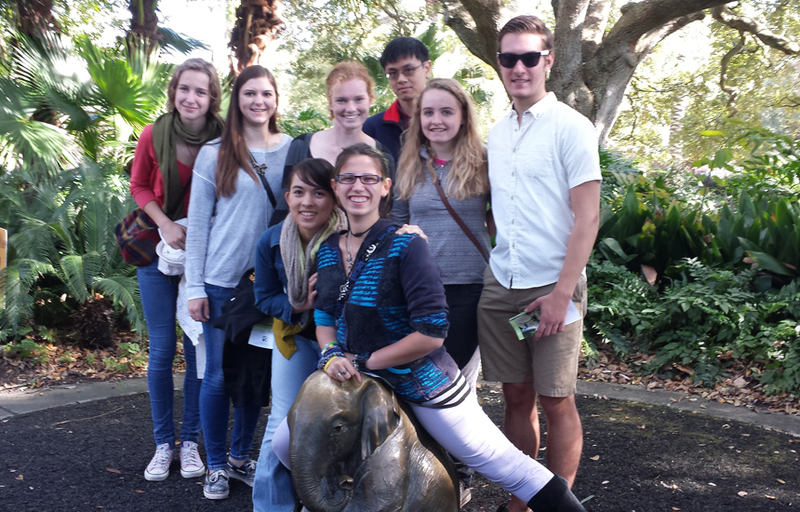 To read more about the Stamps Scholarships at Tulane, click here.